This summer thousands of young people from across South Yorkshire have benefited from free bus travel when taking part in the National Citizen Service (NCS) programme thanks to First South Yorkshire. The three-week NCS programme, which is open to all 16 and 17-year-olds across the country, consists of three phases; the first phase involves outdoor team-building exercises and the second phase is a residential for participants to learn ‘life skills’. The third phase is spent putting all these new skills into practice when the teens plan and carry out a social action project. Bus travel is an integral part of young people’s lives and thanks to our partnership with First South Yorkshire we have been able to offer free travel for the young people carrying out their community projects over the past two years. The partnership between First South Yorkshire and EFL Trust has been ongoing since 2016 and has already had a positive impact on young people and their ability to give back to the community. In South Yorkshire, NCS has been delivered by several other football clubs including Sheffield United, Sheffield Wednesday and Rotherham United. 667 NCS Doncaster participants have contributed to 47 projects, delivering 21,780 hours of social action and raising a phenominal £12,473 for chosen charities. 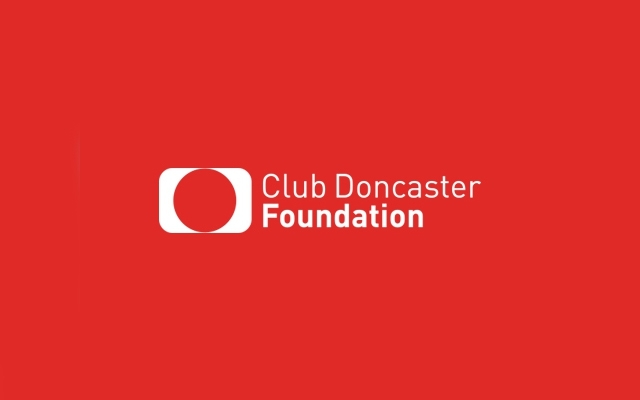 Travel to and from the organisations has become very accessible with the free transport, helping the young people make an incredible difference to the Doncaster community.